The Berkeley City Club is more than a event venue, historic hotel and fine dining restaurant. 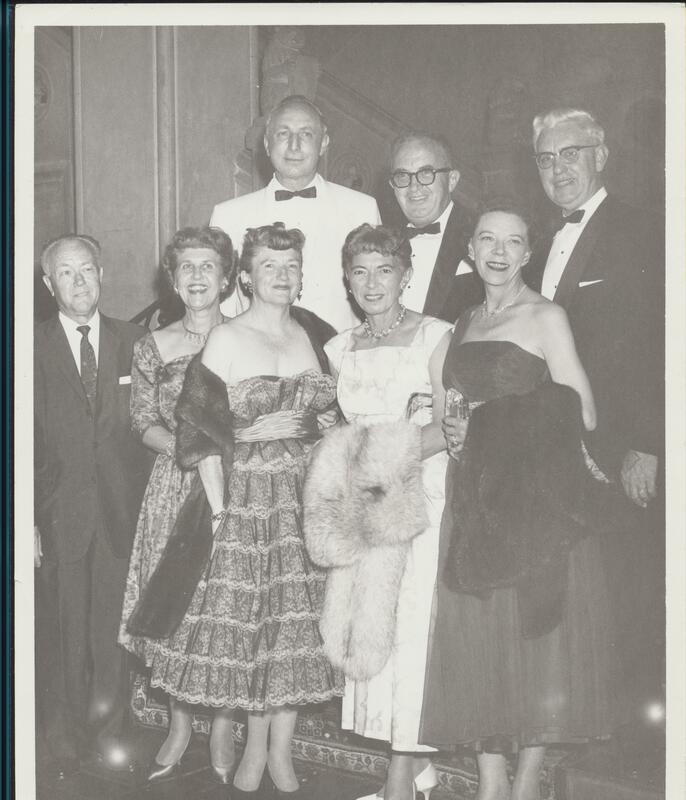 We are proud to be a private social club – inspiring friendships, memories and fun – since our inception in 1930. 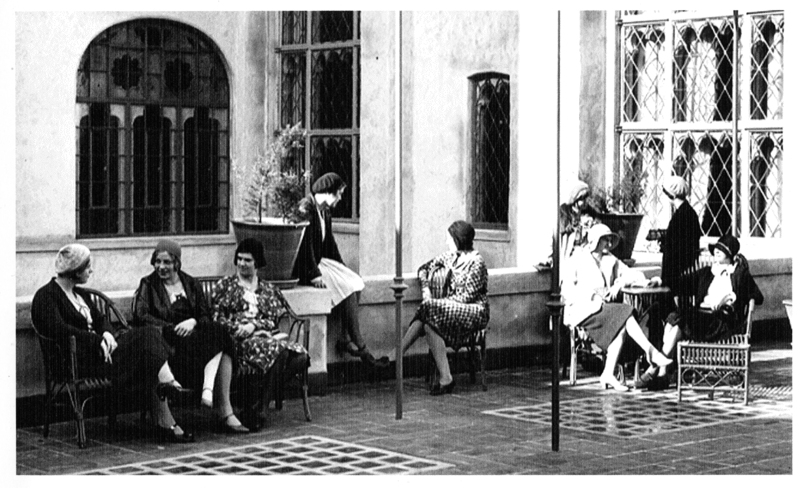 Women enjoying the Loggia before windows & a door were added to adjoin it to the East Courtyard. We started as a private women’s club, with the building entirely funded by Berkeley women. 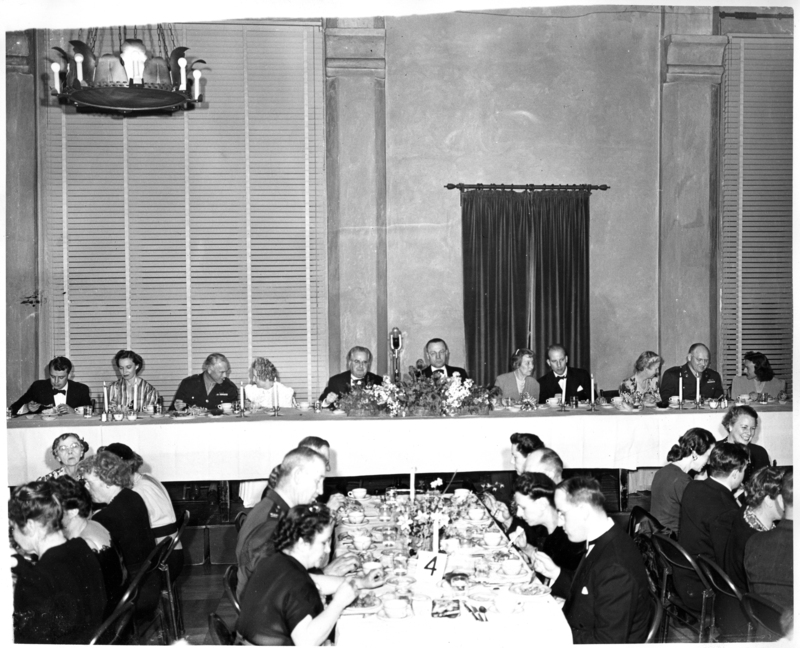 In 1962, the charter was updated from Berkeley Women’s City Club to Berkeley City Club and men were welcome to join in membership. In the great years of our history, events, meetings and parties have been held, food and drink shared, laps swum and much more. We invite you to consider a membership with us. Peruse pricing, benefits and more here. 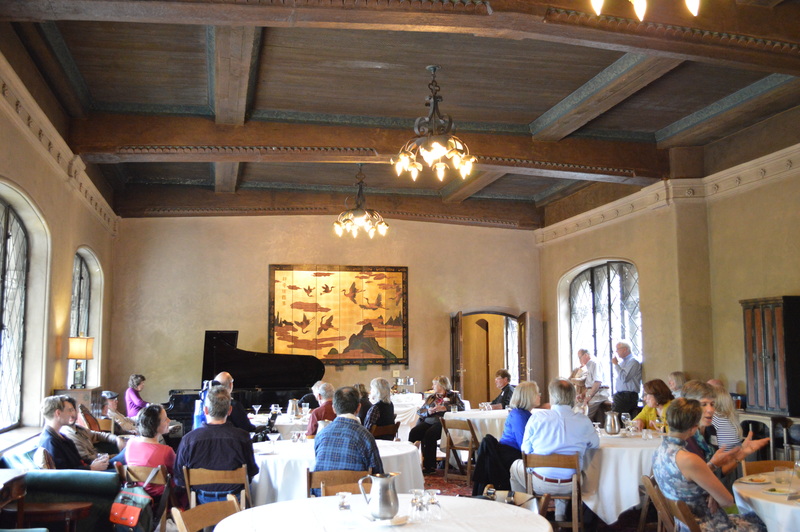 If you have any questions, reach out to us at 510.280.1541 or email us at membership@berkeleycityclub.com.